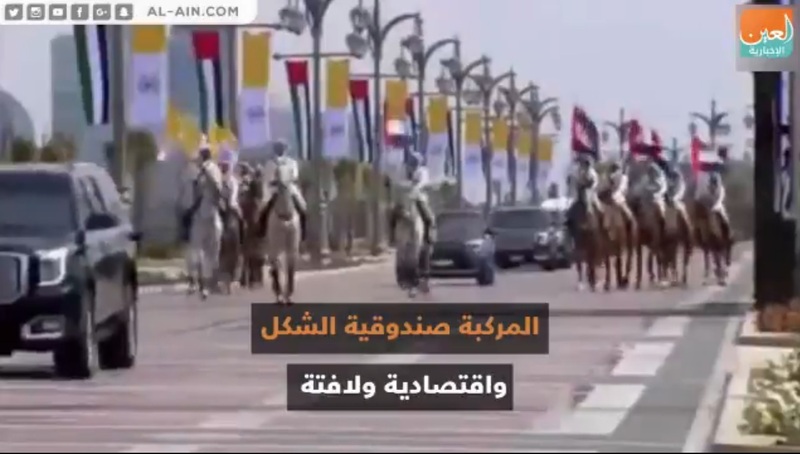 Video: Pope Francis riding a Kia Soul in UAE? Abu Dhabi: Pope Francis has been spotted riding a Kia Soul, a five-door small car, during his visit to the UAE. 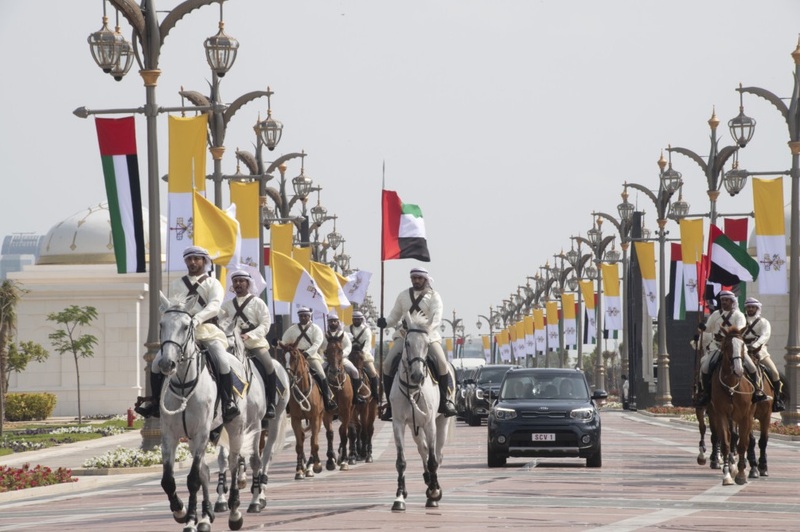 In a video clip going around on social media, the Kia Soul that bears the Roman Catholic leader was seen being escored by cavalier horsemen on either side as the vehicle was coming out of the Emirates Palace, where the pontiff attended the Global Conference of Human Fraternity. 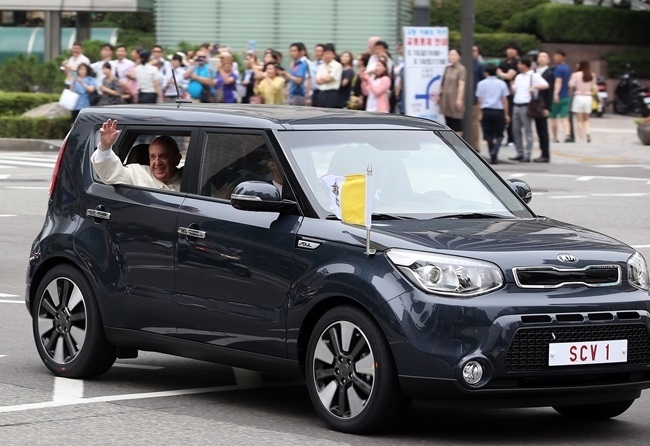 During his 2014 visit to South Korea, Pope Francis had been seen waving from his Kia Soul upon arrival. It was not immediately clear whether the car used in Seoul is the same vehicle he's now using in Abu Dhabi.